1. Personalized education for the kids: You and your family get to choose and plan the path you want to follow: from knowledge to education style. From traditional school at home, to road schooling, to unschooling, you can find the right fit for your family! 2. Rich Family Life: You will most definitely have more time together with yours kids and as a family, especially when they are younger. Which could be a huge plus in their beginning years. 3. 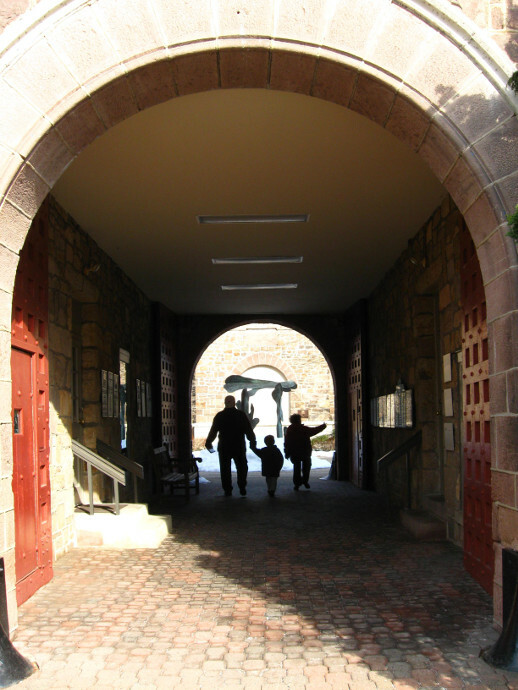 Travel: When you homeschool you have the ability to travel not on a traditional school schedule. That means you go places when they are less expensive, and much less crowded. Be warned though, you become completely spoiled. When you chance upon a place during a weekend, or spring break, you will totally have a “What is this? !” sort of thing. 4. Friendships and Relationships: The kids get to choose friendships more carefully because they aren’t in the classroom. With bullying on the rise in schools it is becoming a serious concern for parents and educators alike. Homeschooling offers a wider ability to choose which relationships are healthy and which are not. You get more wiggle room, so to speak. 5. Less Pressure: While homeschooling there is less pressure to keep up with what is popular, and the peer pressure is certainly less for a homeschooled child. 6. Versatility: Your children will be able to interact with people of all ages. They are comfortable talking as equals to adults, and play well with kids well below their age. 7. Bad Habits: while less susceptible to peer pressure, kids are also less likely to pick up bad habits from their environment when they homeschool vs. in school. 8. Diving Deep: When you homeschool, you can focus more on things that interest the kids: exploring their talents, diving deep into subject areas that they find fascinating, and directing their focus. Also, as I found out with my own family, our school doesn’t offer many of the things my kids want to learn: archery, fencing, Russian, how to play an accordion, astronomy. We get to explore the subjects in depth, find people that are passionate about it, talk to them, learn from them. It takes effort and time, but it’s worth it. 9. The Choices: Remember #1: you can choose the right path for your family. Well, you certainly have a lot to choose from. From curriculum, books, activities. There is a lot out there. There are so many ways to go about homeschooling. You can choose from a pretty much limitless amount of resources. 10. Ability to Jump Start College Education: kids that homeschool through high school often have the ability to take college courses while they are in high school, giving them an opportunity to acquire credits and sometimes even a degree before they technically finish high-school. 1. Access To School Resources: You will not have access to some of the wonderful programs that schools have to offer: from speech therapy to sports and music programs. Of course there are schools that open their doors to homeschoolers on a part time basis, but that does not happen often. Not only that, but whichever resources you need or want, you are going to pay for them out of pocket as a homeschooler. 2. Access To Testing: All the testing (if you are so inclined) has to be done by the parent, as opposed to be offered by the school. If you are not a proponent of testing, that actually might be considered an advantage. 3. Lack of Second Income: Although in some cases you will see families that homeschool have both parents go to work, more often one of the parents winds up staying home. Therefore, lack of second income is a disadvantage. 4. Career Growth For The Parent: staying home comes with an opportunity cost in terms of career growth. The parent that stays home does not get to have much of a career growth. Again not always, but often. Another thing is finding the time to yourself do pursue your own interests. 5. Missing on the Structure: While homeschooling, the schedule can be more unstructured and free (which could be a big plus), however school provides a structure which is also very useful in life. 6. More Pressure: When the weight of your children’s education is on your shoulders it can feel like a ton of weight. It can be overwhelming. Homeschooling can be overwhelming on many different levels, especially if the parent/family doesn’t have good support (emotional, logistical and otherwise) in place. 7. Finding a Tribe Is Hard: When you are a homeschooler sometimes it can be hard to find your tribe: a group of people your kids get along with, and you are good friends with the parents. It takes time (often a long time) and effort. Though I suppose same can be said about many school situations as well. 8. Driving: Driving is most definitely a disadvantage. I know that most homeschoolers (myself included) do a lot of driving. I should sign up for Uber, that’s how much driving I do. A lot!! 9. The Questions: I think every homeschooler will tell you: they get a lot of questions! “How about socialization?” “What about college?” “Are you sure you are qualified?” It can be quite a lot, but usually the questions come from a good heart, approach with humor. Or you could just wear a funny homeschooling T-shirt. 10. Homeschooling is Time Consuming: homeschooling takes up a lot of time, both from the parents and the kids. From finding the right activities to the right curriculum, the choices are endless and need time to research. I would love to hear what you think about about it. 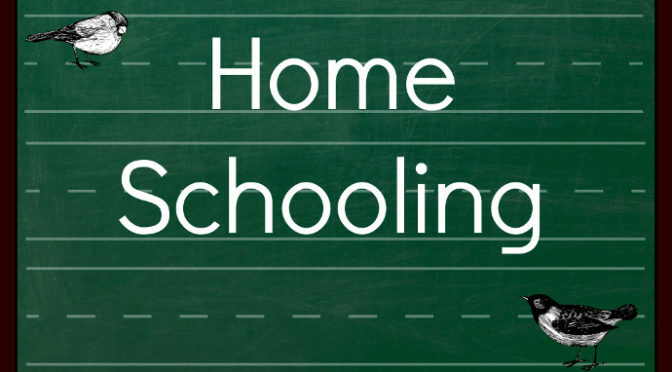 What are some of the advantages and disadvantages of Homeschooling?